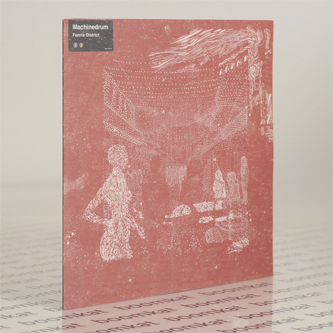 Travis Stewart aka Machinedrum's 'Back Seat Ho' lands backed with Rustie remix and an 'Eyesdontlie' soundclash with Adrian Sherwood and Pinch. On popular DJ tool 'Back Seat Ho' he softens the edges of Chicago footwork with streaking synth comtrails and airbrushed contours, whilst Rustie runs amok on the remix with crunching hip-hop drums and squealing high-impact synths for that 'Harlem Shake' effect. 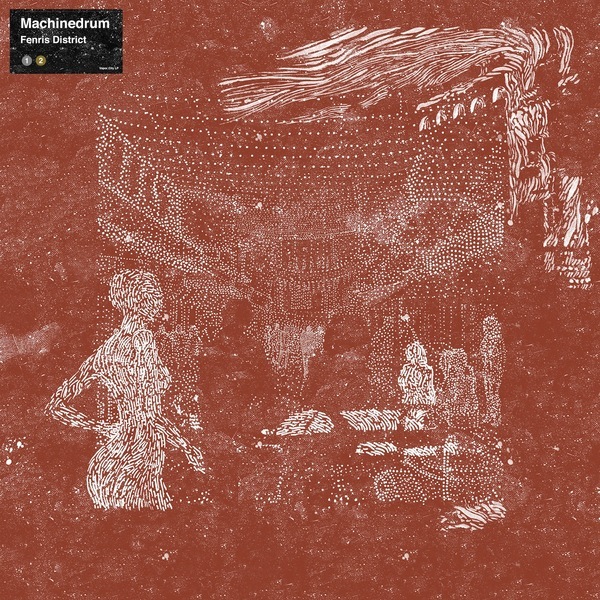 Back to Machiendrum, and 'On My Mind' spills neon bleeps, Berlin dub chords and 808 boom for the 'floor beside the crafty 'Neujack' killer, leaving his 'Dub Fi Dub' soundclash with Pinch and Sherwood to oscillate between dread steppers madness and fibrillating footwork torque.